HotRockJunk is a provider of first-class Junk Removal Hauling Warrenton VA services, and we are known as an eco-friendly service provider. We specialize in removing junk, trash, debris and various other unwanted items from homes, construction sites and other areas. 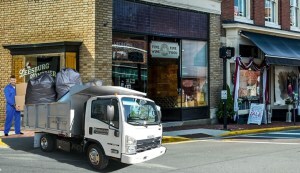 From appliances to mattresses to yard debris and junk, our Appliance Pick Up Warrenton VA professionals can haul it all. We provide loyal customers with same day services. 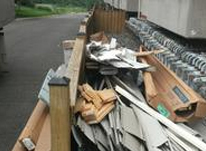 Our extended operational hours are a big reason for our greater clientele, and we are a successful name when it comes to Trash Pick Up Warrenton VA and removal services. 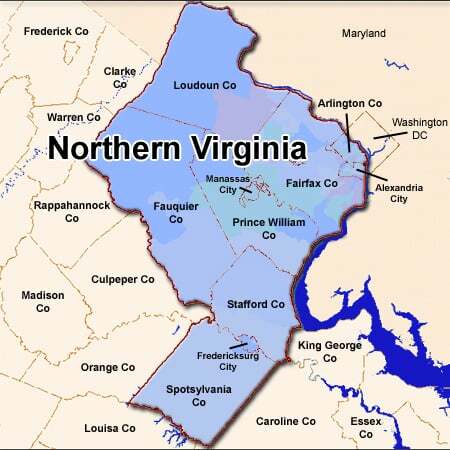 Whether it comes to mattress or Couch Pick Up Warrenton VA, we are always ready to help you out. 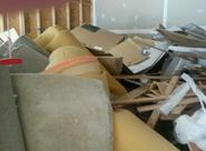 We have fully professional Junk Removal Warrenton VA employees who can offer services on the same day or the next. We take special care to pick up items that can still have some use and can be recycled and reused by the less fortunate section of the society. Thus, we reduce the number of items that end up in landfill. Working with our Basement Clean Out Warrenton VA team means you can get items to offer to the needy, which can otherwise get wasted in landfill. As a responsible and social conscious citizen, you will love to work with us. 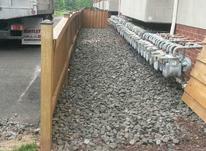 Call us today, and get same-day free estimates.